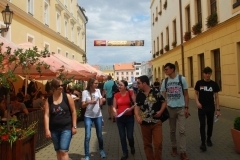 Czech Language Summer School is organized by the Department of Czech Language, Faculty of Arts, University of Ostrava. 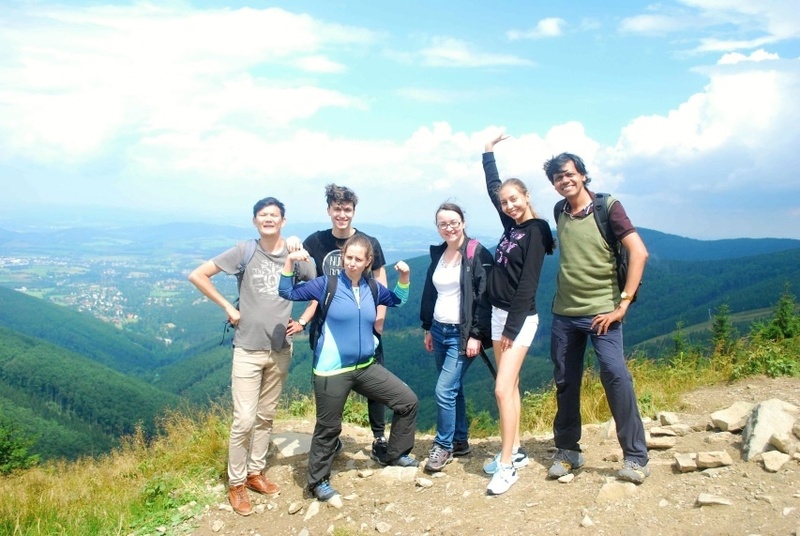 We offer a 21-day course of the Czech language for foreigners (4 lessons/day) with many activities and a friendly atmosphere. The lessons are focused on practical language and communication skills for students, teachers and foreigners permanently living in the Czech Republic, and all others who want to improve their command of Czech as a foreign language. The courses will take place at two levels: beginners and pre-intermediates (at least 6-8 people in each group). The language of communication is English. All classes are taught by university teachers. 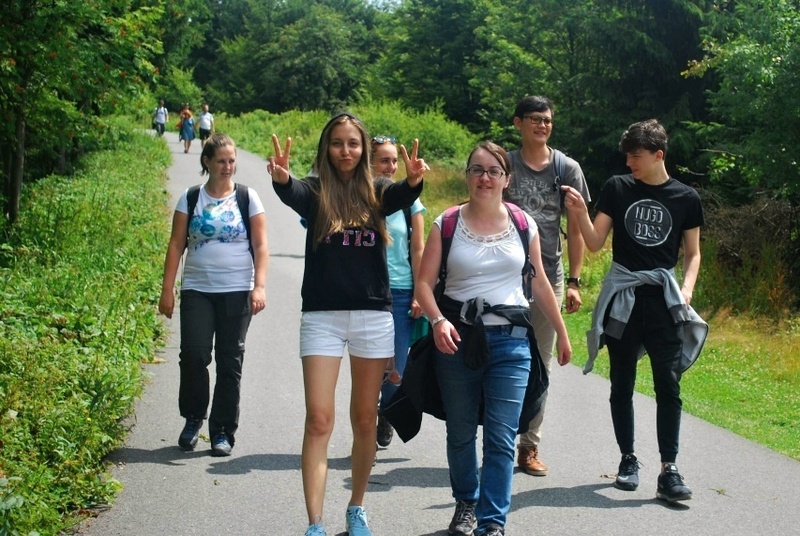 The course will take place on 26 August – 13 September, 2019. Deadline for registration and payment is 31 May 2019. The minimum number of participants is six. If the number of candidates is lower, the Summer School will be cancelled and the money will be refunded to your account. We will inform you in advance of this fact. If you have any question, do not hesitate to contact Zdeňka Suchá (zdenka.sucha@osu.cz). It is available at the Jan Opletal university dormitory, in triple rooms with shared bathrooms. 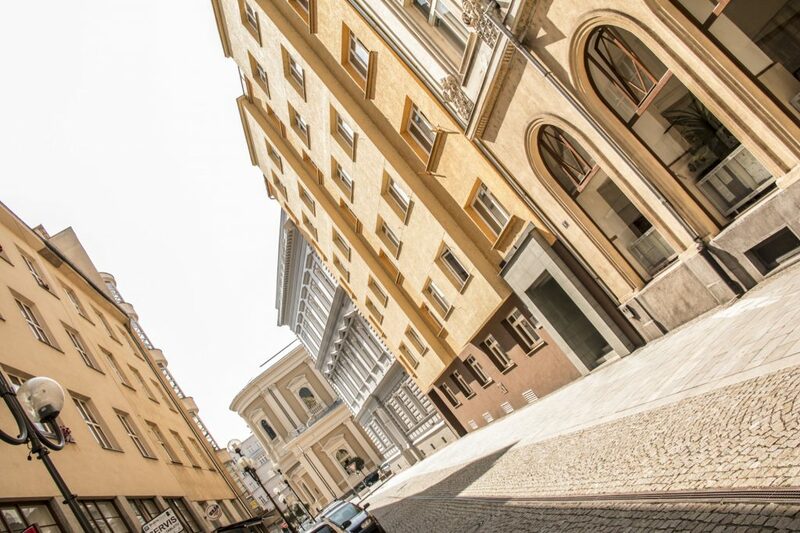 The faculty and the city centre are approximately 5 minutes by trolleybus or 20 minutes on foot from the dormitory. All participants will receive a certificate recording the attended language course. You can also choose the option without accommodation for 22,000 CZK / 815 EUR. More information about Summer School 2018 can be found here. The University of Ostrava (UO) is a public research university educating nearly 9,000 students in six faculties. 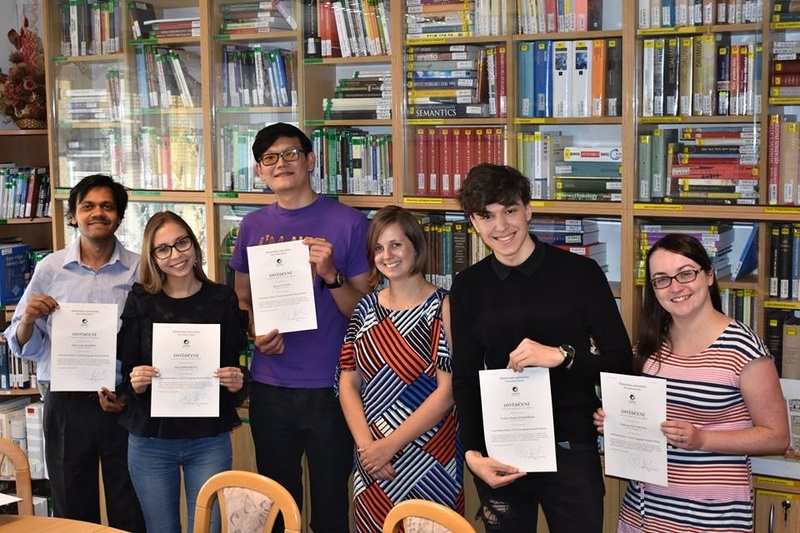 As a dynamic and intellectually challenging modern institution, the University of Ostrava provides an international environment in which to study. Our campus is spread primarily throughout the old city centre providing a stimulating environment to contemplate the living arts and sciences. Teaching at UO is research-driven, and its programmes are often taught by active researchers. The university is proud to retain lecturers, professors and researchers that are leading figures in their fields of expertise whom are scientists and inspirational and open-minded personalities with a vivid sense of creativity. The UO and its faculties, student organisations and scientific institutes establish and promote hundreds of public events every year; which include free workshops, lectures, seminars, experiential events, scientific adventures, charitable events, international gatherings, sporting and cultural events, art exhibitions, happenings, alumni reunions, concerts, and theatre plays. 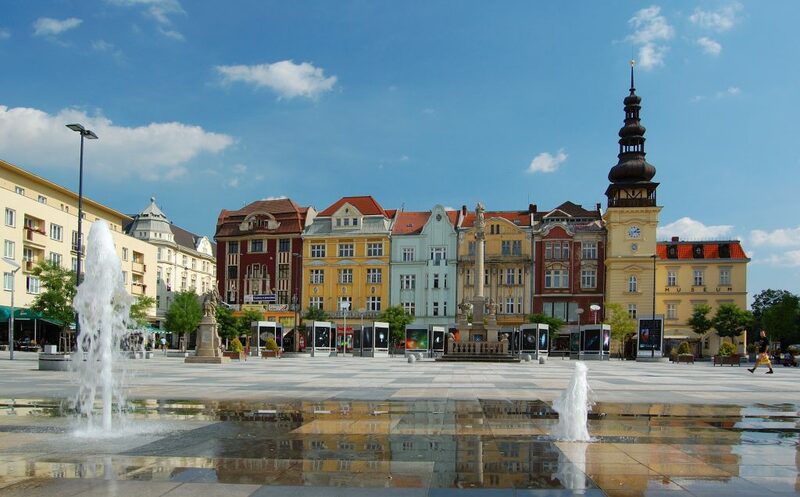 Ostrava is by its area and its overall population the third largest city of the Czech Republic. It has a strategic location-it is located 10 kilometres south of the border with Poland and 50 kilometres west of the border with Slovakia. The city lies in the valley between The Beskydy Mountains and The Jeseníky Mountains, known as The Moravian Gate. A significant part of its territory is covered with forests, parks. 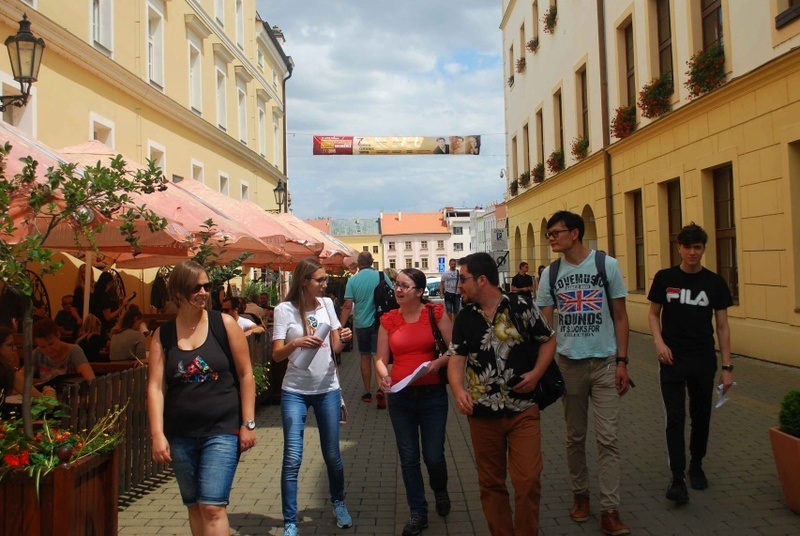 Ostrava has two big public universities with more than 30 thousand students. Ostrava offers a variety of cultural and social activities. More about Ostrava here.